Google is trying to make it easier for you to manage the vast pool of information that it collects about your online activities across phones, computers and other devices. Among other things, a new privacy tool will enable the more than 1 billion people who use Google’s search engine and other services to block certain ads from appearing on every device that they log into, instead of having to make a special request on each individual machine. Some users of Google’s search engine, Gmail and Chrome browser will start receiving notices about the new option beginning Tuesday, but it will take several more weeks before it’s available to everyone. 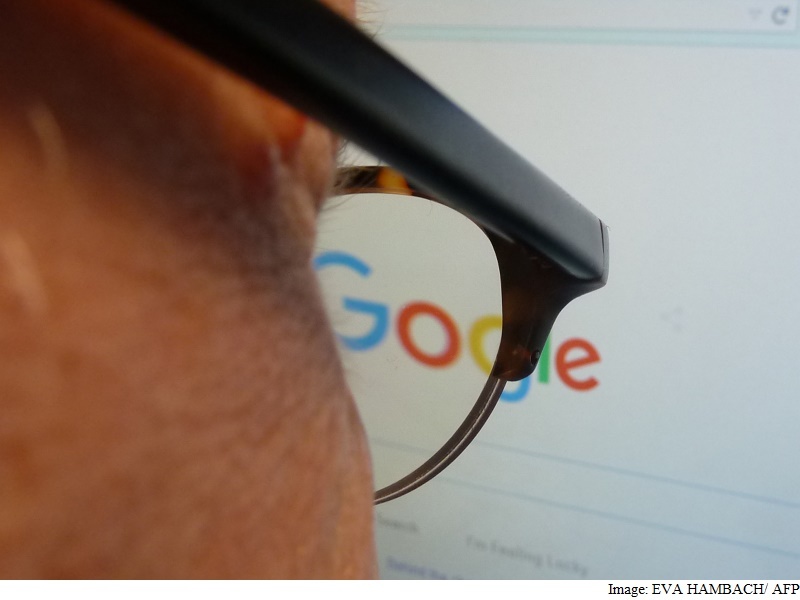 Google also is introducing a “My Activity” feature that will enable users to delete records of their online search requests and videos watched on YouTube in a single location instead of having to visit different websites or apps. Google’s business has been built on its longtime practice of monitoring its users’ online behavior in an effort to learn about their interests so it can show ads most likely to appeal to them. Those customized ads shown alongside Google’s search results and the content on millions of other websites have turned Google’s corporate parent, Alphabet Inc., into one of the world’s most profitable companies. In an effort to minimize complaints about invading people’s privacy, Google has long allowed its users to impose limits on how much data is accumulated about them and how many customized ads they see. Last year, Google also opened a “My Account” hub to serve as a one-stop shop for setting privacy and security controls. If they choose, users will now be able to authorize Google to store their web browsing histories in the “My Account” center. For instance, someone annoyed by a Google-generated ad on their personal computer can prevent it from appearing again by clicking on an “X” in the corner. Taking that step currently won’t block the same ad from appearing on the targeted person’s smartphone a few hours later.